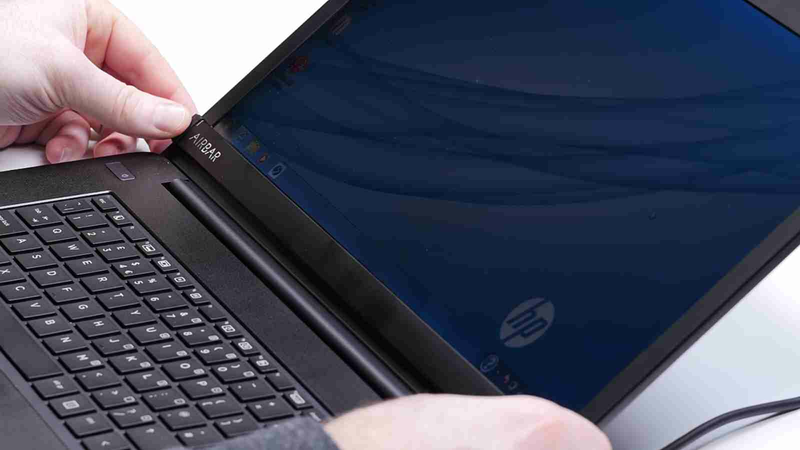 It is no doubt that touch screen laptops have come to stay, infact touch screens in laptops are now one of the criteria to consider when purchasing a new laptop or pc. But on a second thought, why would i want to spill so much cash on a touch screen laptop, when i can easily make my old grey haired laptop touch screen, using a simple gadget, and at the lesser price, without me worrying "what if my screen's touchpad gets broken one day and my touch screen stops working"
Okay let's get down to the business for today, now this simple gadget we'll be looking at today, is called AirBar, it attaches to your laptop, and turns it into a touch screen. Wow... cool right? and as easy as breeze. 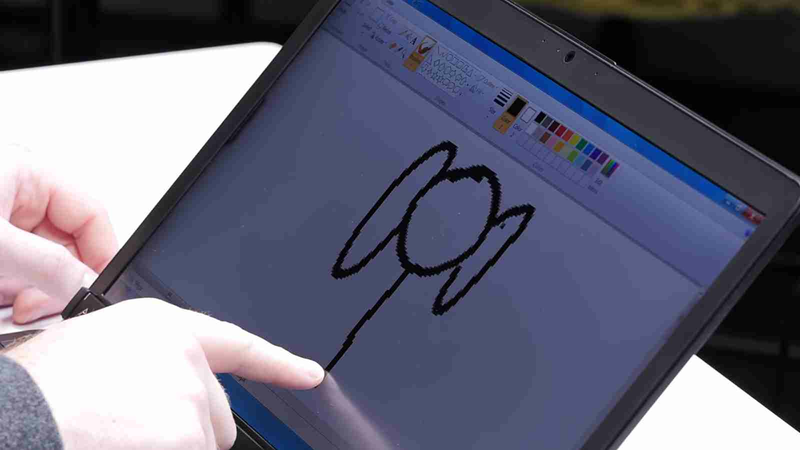 In simple terms, this device works by emitting an invisible light, that senses touches on your device's screen, from any finger, glove, pen, stick, anything at all. How Do I Make Use Of It? Okay since we've known what the AirBar is, what it is used for and how it works, let's look at how we can get it to work on our laptops. 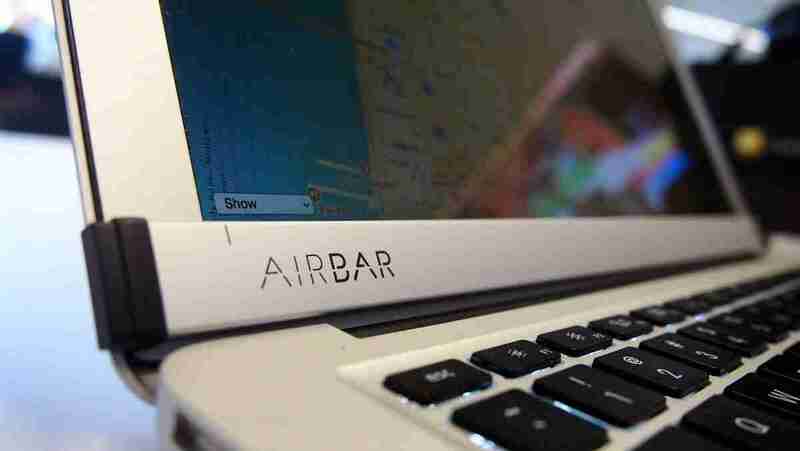 NOTE: AirBar is compatible with laptops running windows 7, 8 and 10, ChromeOS and mac OS are also included. So it works literally with almost every laptops out there. It also comes in various sizes for different laptop screen sizes. And the one we're gonna be making use of today, is that for 15.6inch screen sizes. 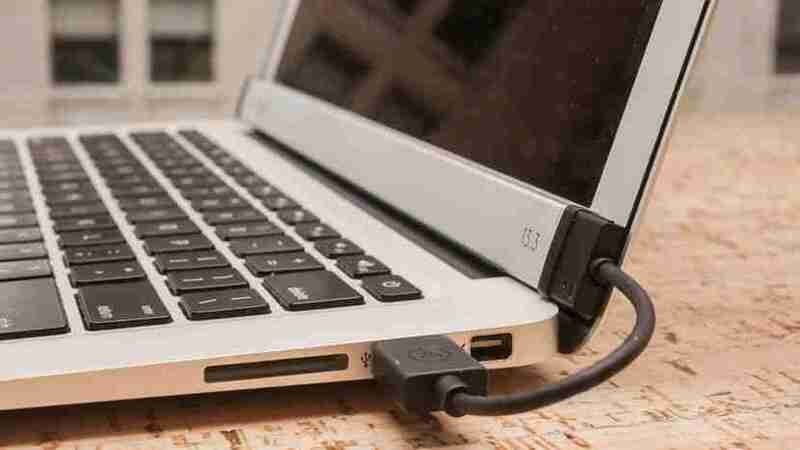 Plug in the USB cable to a USB port on your PC, and wait for the necessary drivers to be installed. And that is all, you now have a complete full fledged working touch screen laptop. Just go ahead and start touching. Ok guys, that is it for the AirBar, tell us what you think of this device in the comments section below, is it a must have, or just mehh..
Don't also forget to share this article to save someone some reasonable cash. Like Us on Facebook and Subscribe to this Blog, to get notified of our timely tips like this one. Bye and have a nice day.